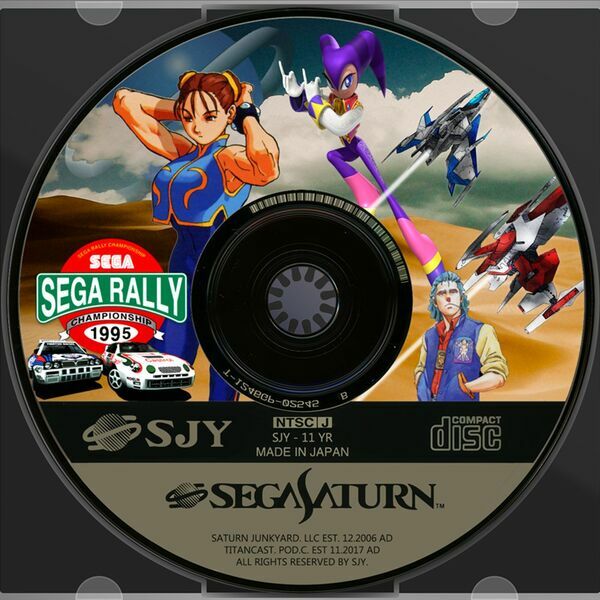 The Saturn Junkyard's TitanCast - Episode 16 - SEGAMANIA! All Things Sega in 2018! Episode 16 - SEGAMANIA! All Things Sega in 2018!